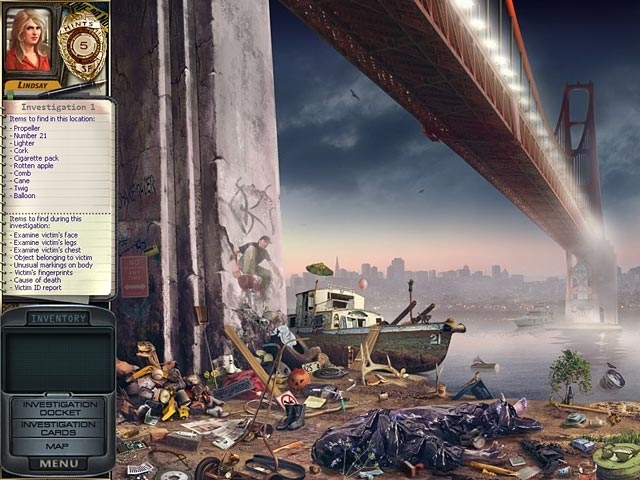 A morning jog presents a chilling find, and a new wave of fear descends upon San Francisco. Enter the world of James Patterson, America's #1 storyteller, and study murder scenes as Lindsay Boxer, Claire Washburn, and hotshot crime reporter Cindy Thomas. Find hidden objects inside nine investigations, brain-bending puzzles, strikingly-beautiful artwork, and an all-new spine tingling storyline. 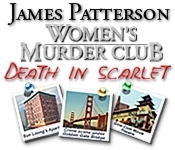 Discover the truth and stop a psychotic killer in Women's Murder Club: Death in Scarlet.